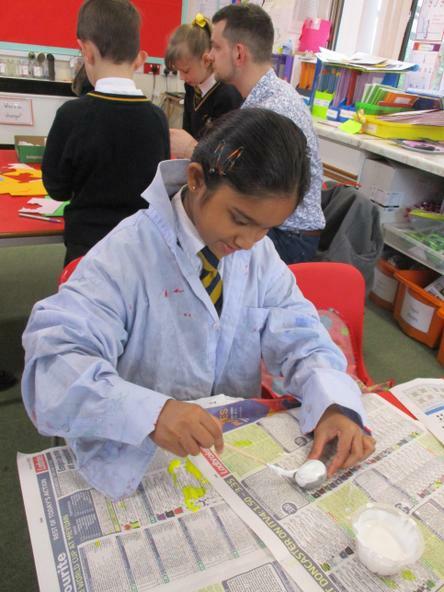 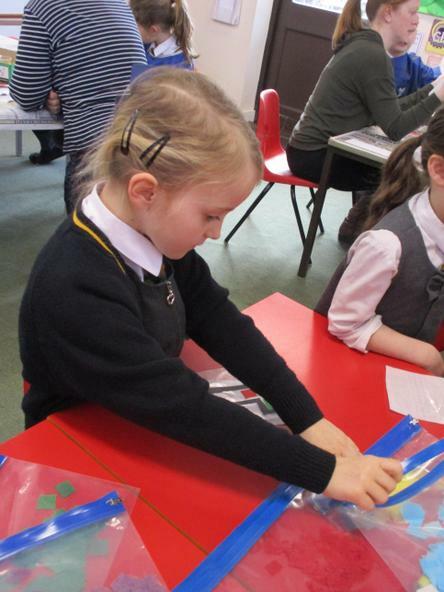 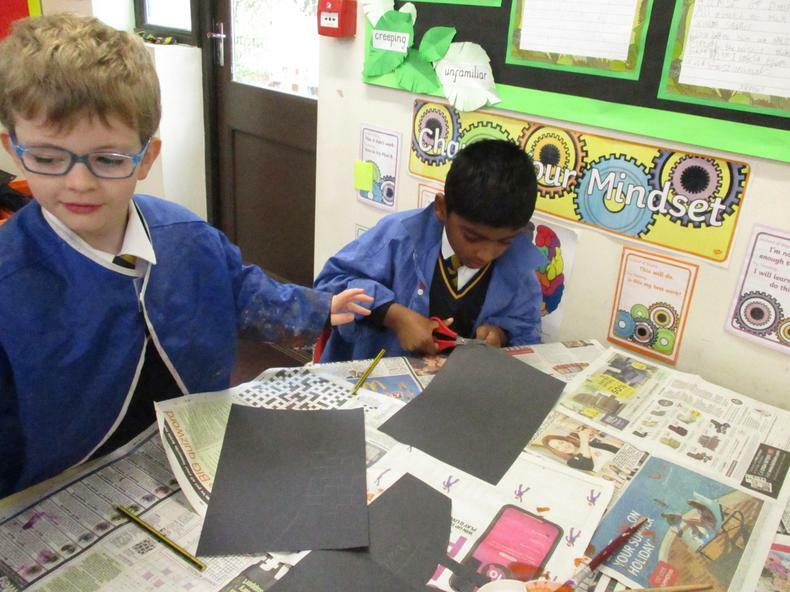 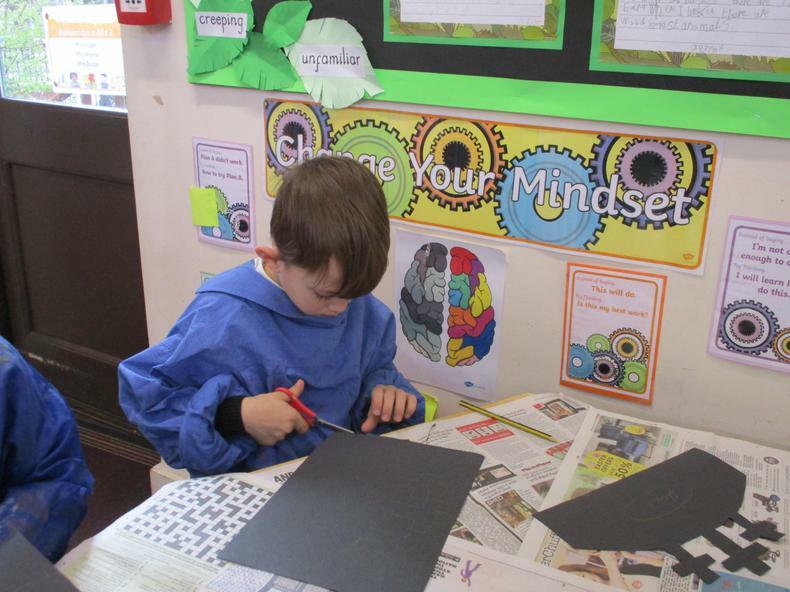 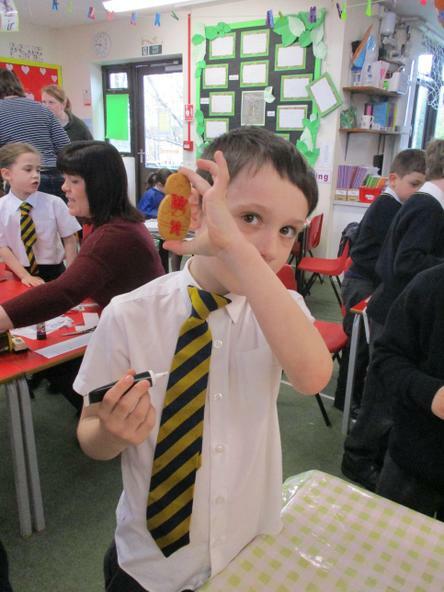 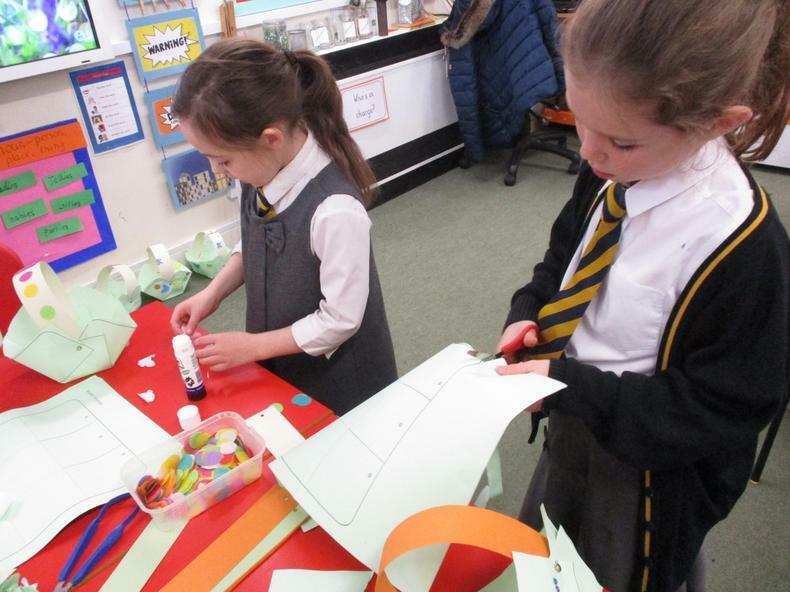 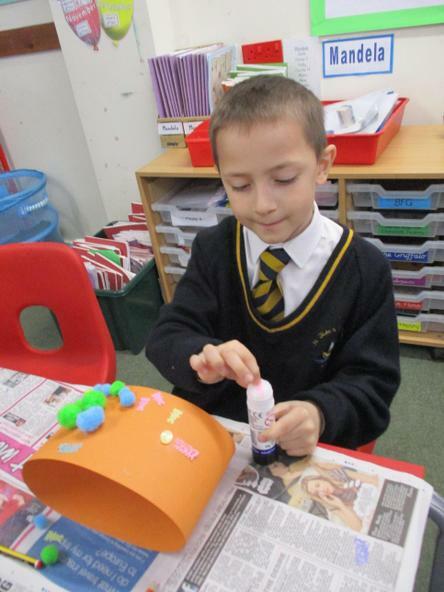 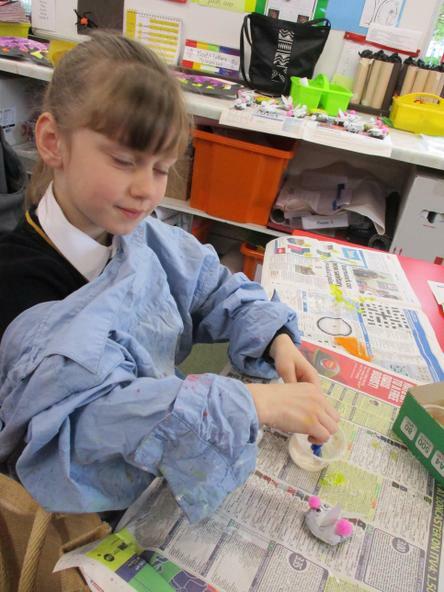 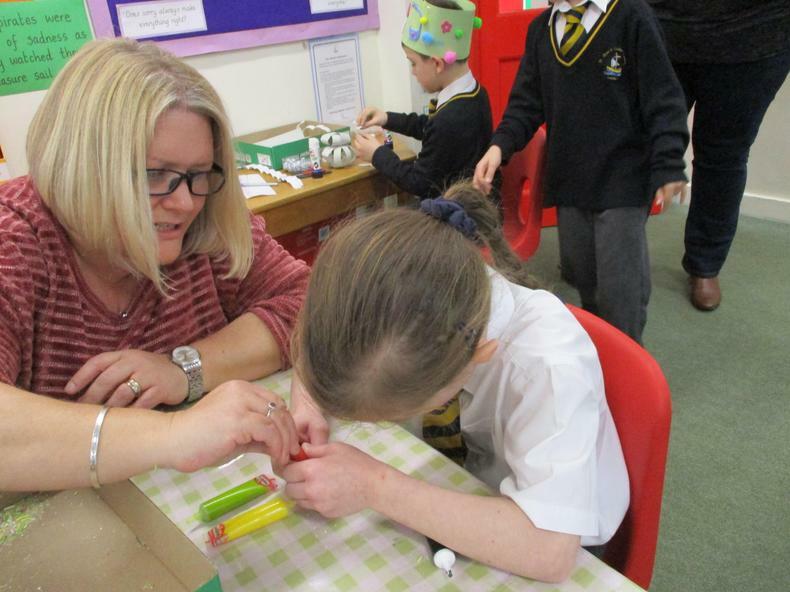 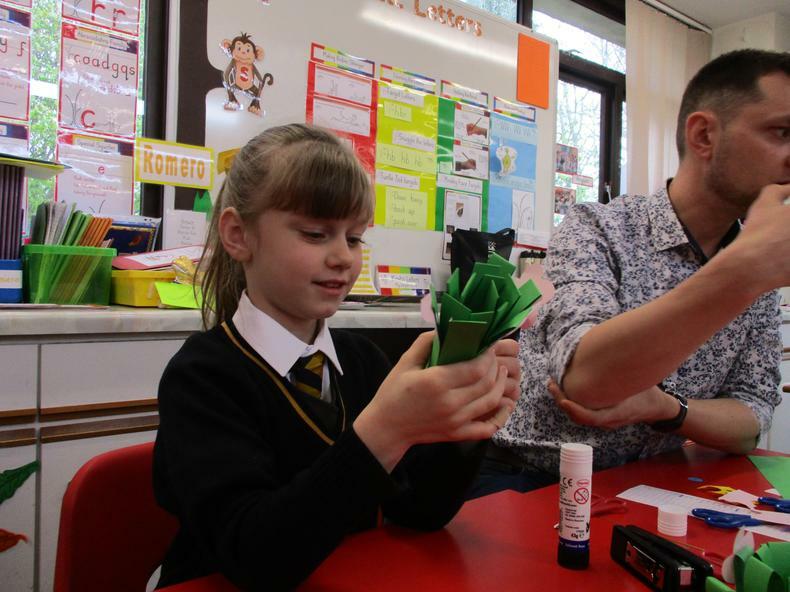 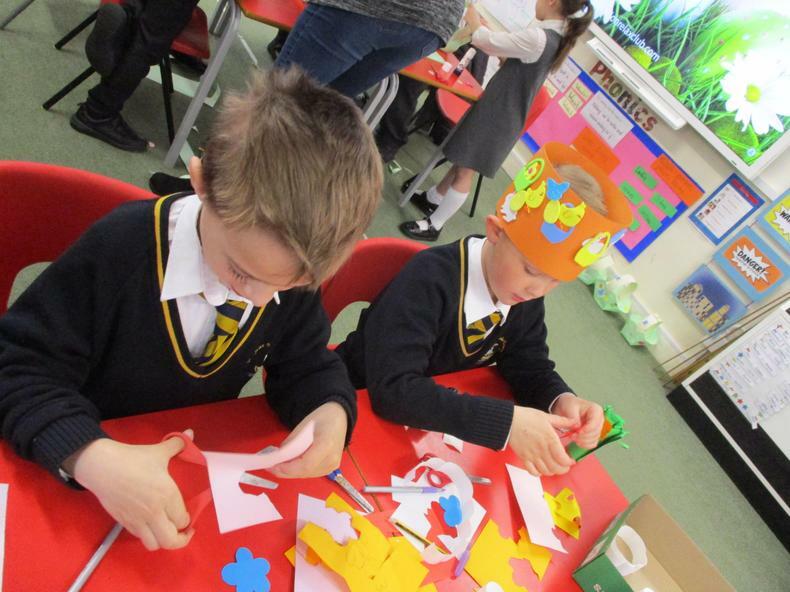 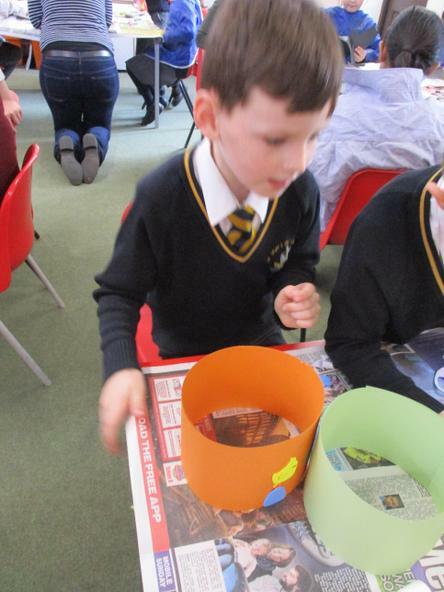 On Friday 5th April, our Year 2 parents came into class to help us to make Easter crafts. 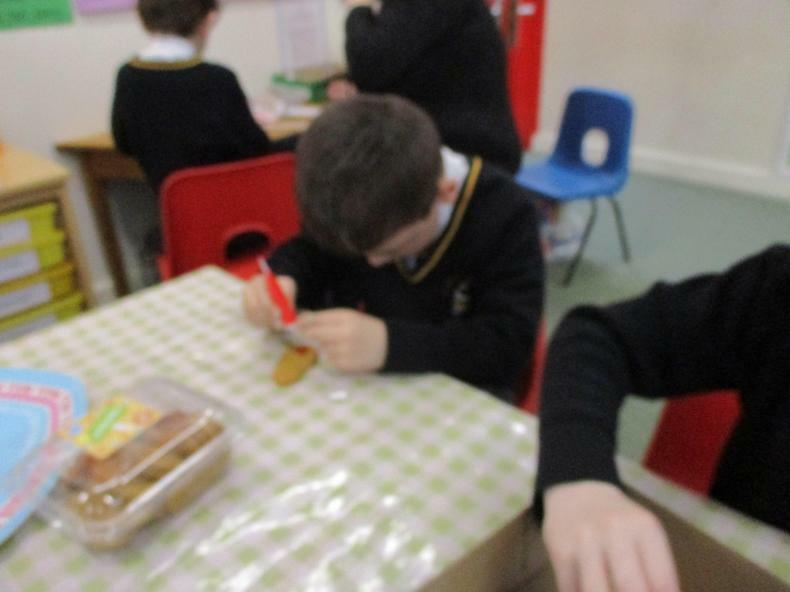 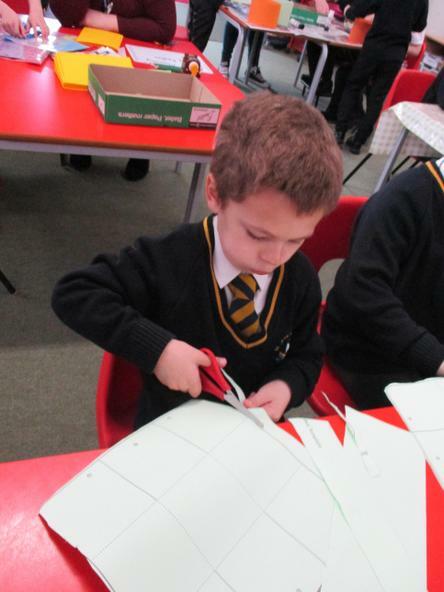 We practiced our skills of cutting, folding, joining materials and decorating. 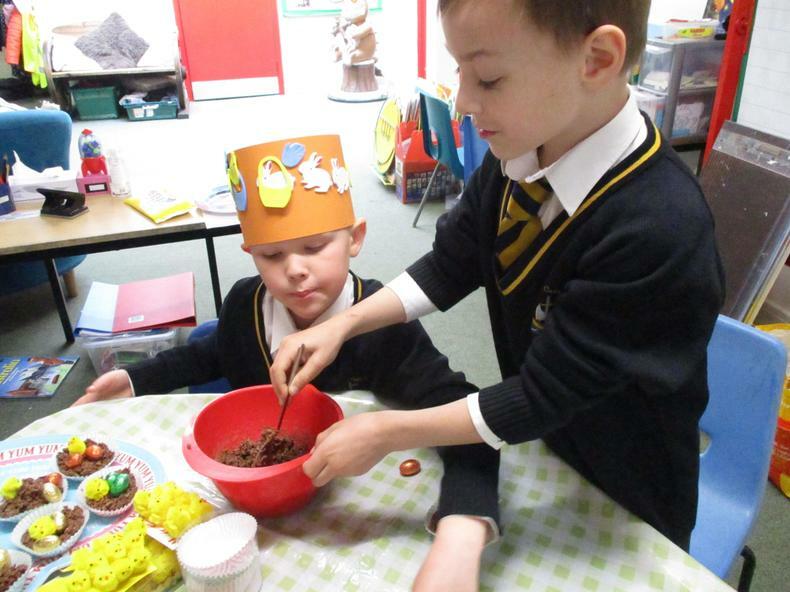 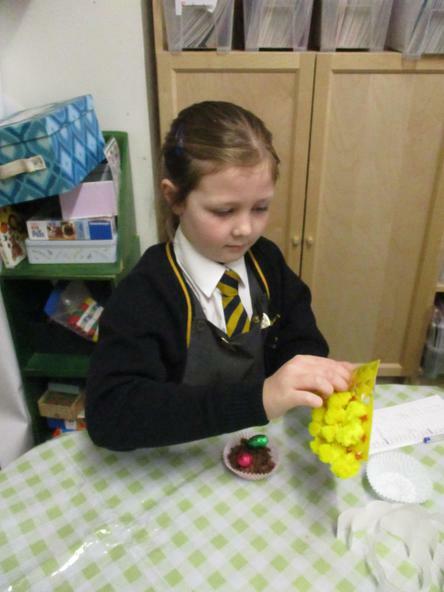 The favourite activity was making chocolate Easter nests! 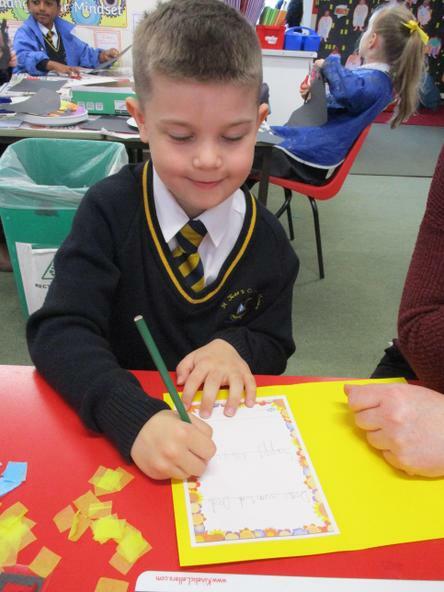 Thank you to everybody who came into help. 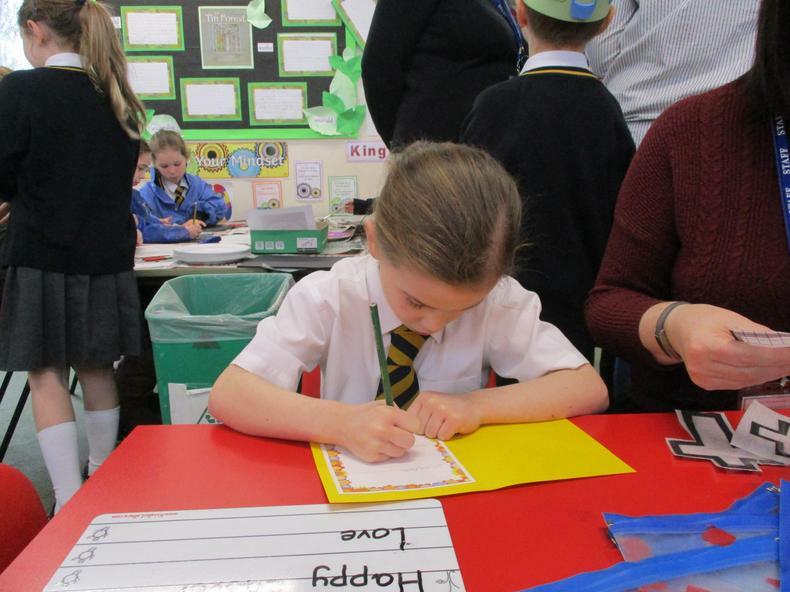 We really appreciate your time and the children loved working with you all.